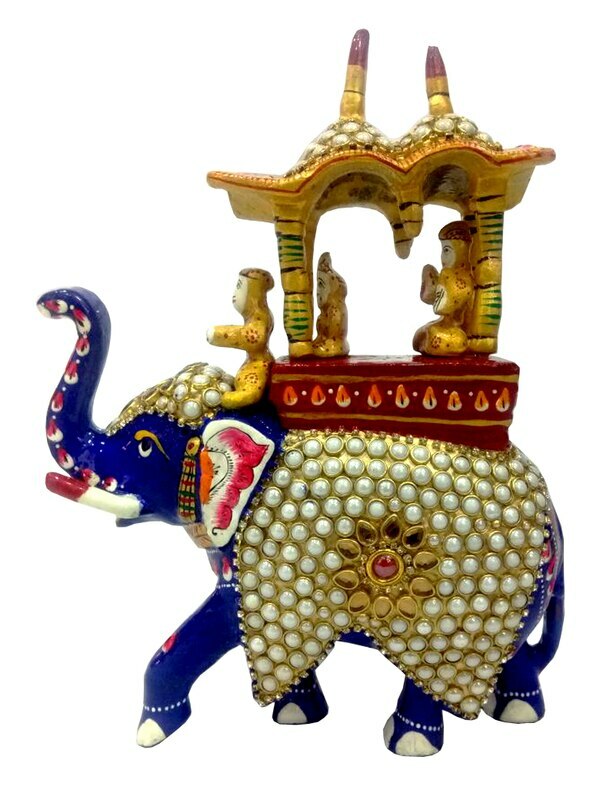 Established in the year 1980, we, “ Pushpam Arts”, are engaged as a Manufacturers and Wholesellers & Suppliers of Handicrafts, Corporate Gifts, Indian gifts, Meenakari Items, Marble Gifts, Dokra Painting Frames, Marble Handicrafts, Gift Boxes, Ethnic Wall Clocks, Indian Miniature Paintings, Ethnic Indian Handicraft Items, Marble Paintings, Silk Paintings, Decorative Frames, Corporate Gifts, Wooden Handicrafts, Natural Wood Paintings, Wall Hangings etc . 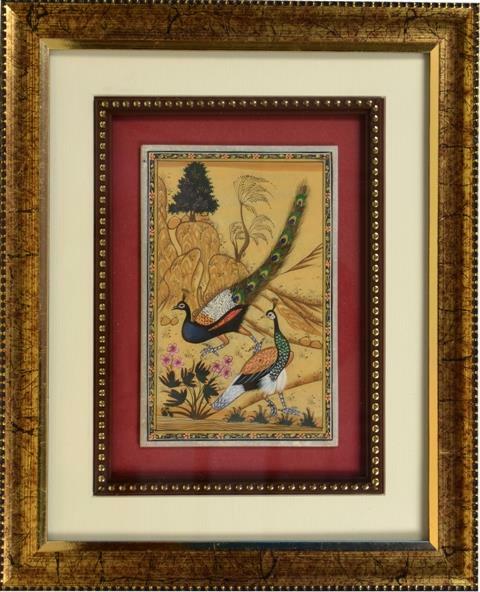 Excellent finish, aesthetic value, authentic designs and colourfastness make our paintings and other artefacts hugely popular amongst our clients. Our products have been known to enhance the interior as well as exterior of many offices and homes. 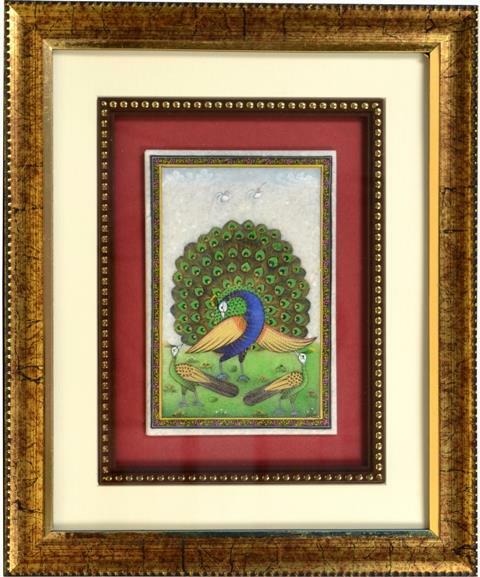 Pushpam Arts is known in the industry for its specialisation in the field of offering Quality Products. 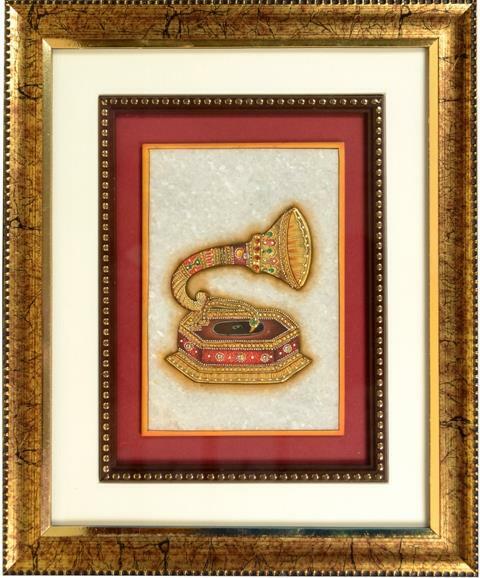 For our enticing range of artefacts and paintings, we make use of optimum quality of products, as the raw material. 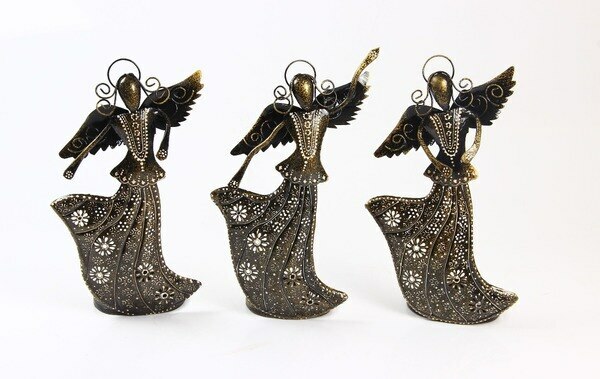 Our services and exclusive products have been successfully catering to the government organisations, multinational companies as well as private showrooms of handicrafts located across India.